Yoga Sutra Quote of the Day. Chapter 3. Verse 39. 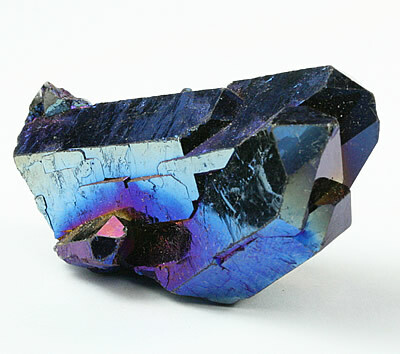 Titanium Quartz. Stone of relaxation. “By relaxing one’s attachment to the body, and becoming profoundly sensitive to its currents, consciousness can enter another’s body.” Patañjali trs. Chip Hartranft.